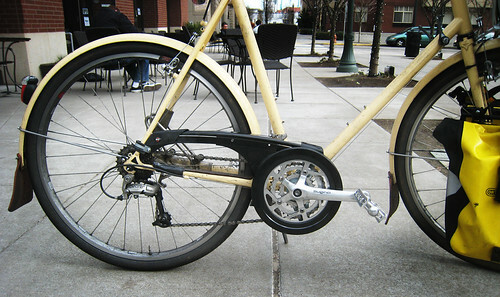 I got a note from the folks at PUBLIC bikes about a new line of bikes coming this fall. Unlike their previous internally-geared bikes, these will feature derailleur gear systems, and a remarkably low price (under $500). Best of all, to promote the new line, they’re giving one away. See the contest page on their web site for more info. Vélocouture is based in Portland, but we aim to have have a global scope and a regional (Cascadia) focus. So we don’t spend a lot of time on these pages talking about the town in which we live. 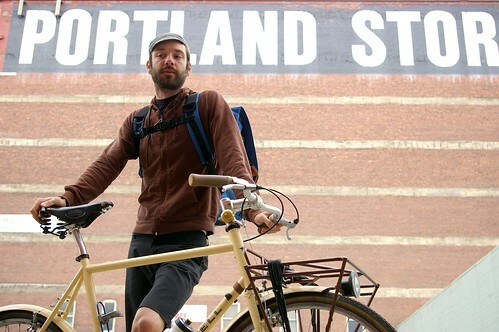 You probably know that Portland is one of the best places in the United States to get around on a bicycle. We’re no Copenhagen, at least not yet. 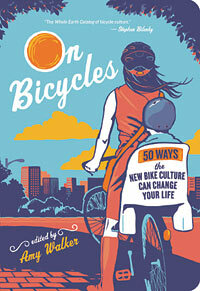 But every year more and more people decide to go by bicycle, and more and more of them do it in everyday clothes, just like the rest of the world. 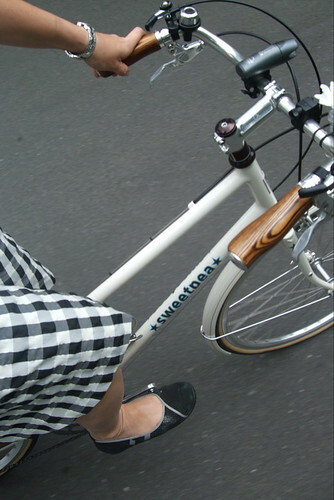 Now that the easygoing weather of summer has arrived, I’m seeing a marked increase in fabulously dressed, pedal-powered people. June is when Pedalpalooza happens here in Portland, so the streets are more festive than ever. 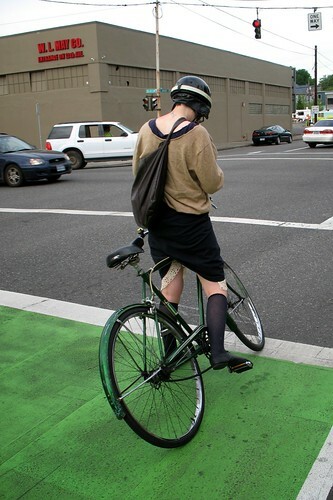 I thought it’d be a nice time to highlight some of what we’ve seen from the Portlanders in the Vélocouture photo pool. 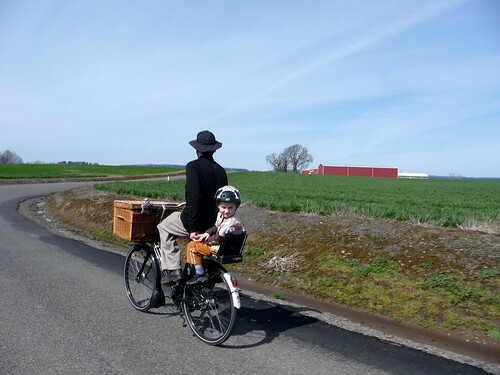 Here’s to all the people, be they young or old, big or small, fluorescent or tweed, who pedal their way along Portland’s streets.